These days, more and more of my clients are moving to Hawaii with retirement in mind. They have a clearly defined game plan in terms of their retirement, but are often a lot less certain about where they want to live on the Big Island. Sound familiar? Some Hawaii homebuyers do know specifically what they want – and that’s great! 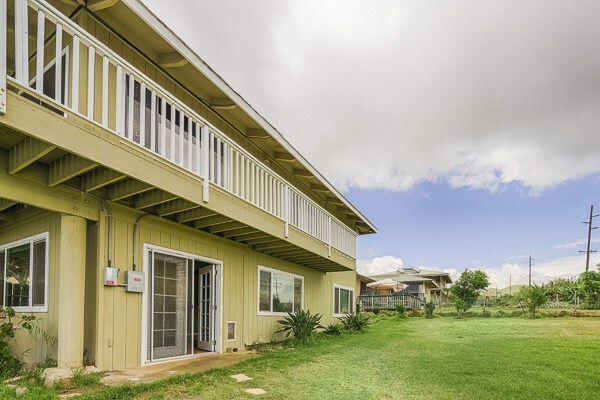 I recently sold a contemporary farm home in the Puueo area of Hamakua for full asking price after just 10 days on the market. The buyers knew what they wanted, were patient, and when their dream property came long, they jumped on it. But more often than not, people looking to retire to Hawaii are less sure of where they want to live. 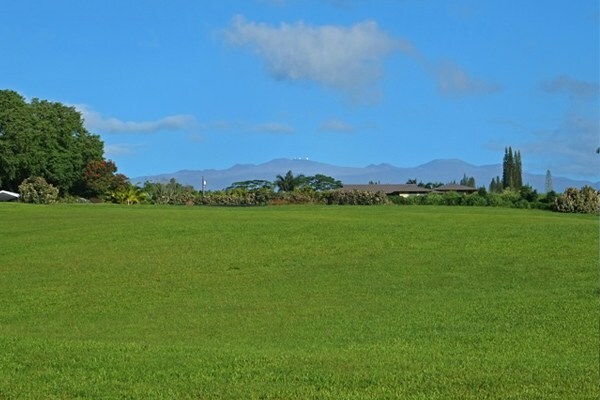 Looking at property from thousands of miles away, it can hard to tell the difference between Pepeekeo and Puakea, or Waimea and Wainaku. Not Sure Which Part of the Island You Prefer? Time and time again I’ve had clients approach me about buying a home on the Hamakua Coast and after carefully listening to their wish list I realize that they would prefer property in Kona. Or folks inquire about purchasing a home in Kona only to fall in love with property I show them in Hamakua. A good Realtor listens intently to what you have to say and shows you properties based on your budget, needs, and wants. For example, one of my clients recently purchased a gorgeous luxury home in the KaMilo community of Mauna Lani Resort. They contacted me because they were interested in living in Hamakua, but after a few days decided they preferred to live in a resort instead. Given my years of experience in the resort market, I was able to guide them through the home buying process, finding just the right property for their lifestyle. What About Ocean Views, Privacy, & Seclusion? Three of the most common words I hear from clients when I ask them what they are looking for in a property is: ocean views, privacy, and seclusion. And yet those words mean different things depending on what part of the island you prefer. Let’s take the example of the following two properties. Each offers unparalleled jaw-dropping ocean views. Each is gated and fenced, offering privacy and seclusion. And yet each is different in its own unique way and will appeal to different buyers. 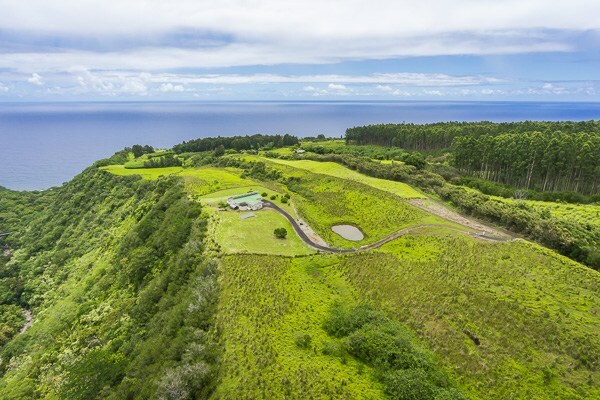 This spectacular 30-acre ridge-top property in Ninole offers amazing ocean and Hamakua Coast views. Perched atop Maulua Gulch, you feel as if you are in the clouds. The sense of privacy is enhanced by the large property size and the fact that it’s gated and fenced. It’s also energy self-sufficient thanks to photovoltaic and water catchment systems, and will thus appeal to homebuyers looking to reduce their energy costs. 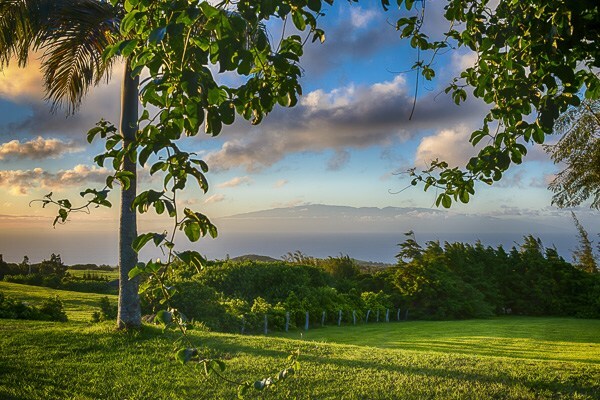 On the other hand, this fully fenced 2.4-acre Maliu Ridge property also offers spectacular ocean views. You can see the island of Maui in the distance and the ocean sunsets are just magnificent. Smaller in size than the Maulua Gulch property, it offers a sense of seclusion because of its natural landscaping, and it’s fully fenced and gated. It appeals to homebuyers who want ocean views, but are looking for smaller acreage. It also features a detached one bedroom/one bathroom apartment that will be of interest to homebuyers with extended families, or those looking to generate rental income. So although the same words (ocean views, privacy) are used to describe both properties, each property is quite different and equally perfect for the right buyer depending on their definition of retiring in paradise. If you’re interested in either of the these two properties, or are looking to retire to Hawaii Island, give me a call today at (808) 937-7246 or email me.